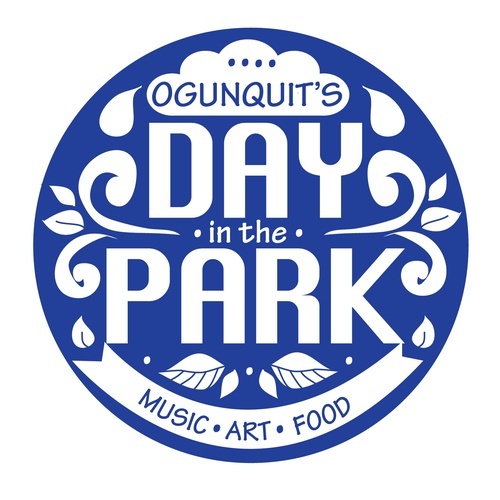 This event is established to showcase Ogunquit and the surrounding areas local talent pool of artisans, craftsmen and more, in a celebratory atmosphere including music and food. With support and collaboration from the Town of Ogunquit Parks and Recreation Committee, and their newly established Music in the Park series, we're introducing the Dorothea Jacobs Grant Common to new visitors and residents alike. Food Truck applications are available here. This is a free admission event and open to the general public. Activities on the common to include: exhibitors, children's activities and entertainment, food trucks, concerts by local musicians. Dorothea Jacobs Grant Common, Obed's Lane. Parking lot is accessible by Cottage Street. Saturday, June 16, 10am to 5pm. Thanks to our sponsors, this event is free to attend. There may be a parking fee in Obed's Municipal Parking Lot. Logo designed by Kristy Cavaretta.